When music becomes life, the journey becomes a meditation. For Roopa, the quest for excellence continues. 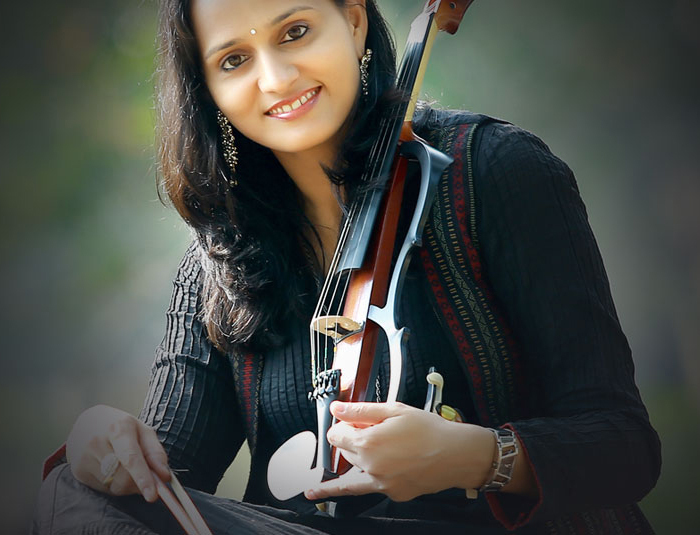 A Carnatic musician, playback singer, and violinist, whose thirst for knowledge, has only made her more humble. She never chose to bask in the fame as a reality show title winner and wrote her destiny differently. Roopa was born to a mid-class Brahmin family from Kerala. Though music did not run in the family, it was probably her parent’s keen interest in Carnatic music, which she grew up listening that had an impact on her. 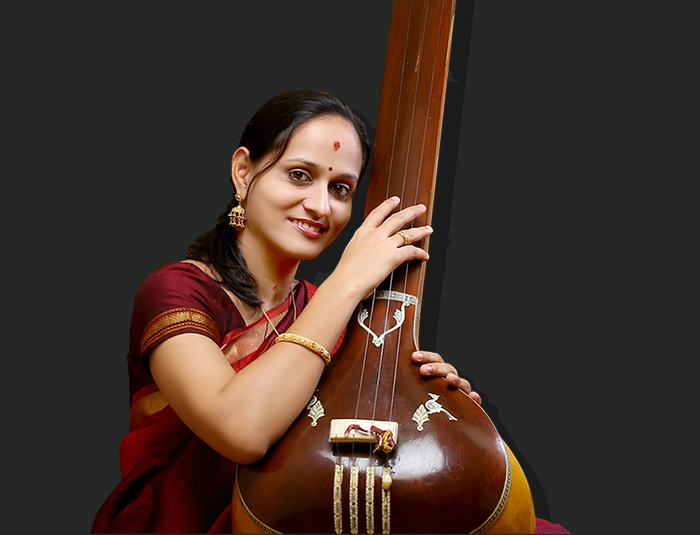 She started her vocal training in Carnatic music at a tender age of five under Dr. Malini Hariharan and Shri. Tamarakkadu Govindan Namboothiri and now continues to learn from Shri. P. Unnikrishnan. She started learning Carnatic Violin under the tutelage of Shri. T.H Subrahmaniyam and now takes advance lessons from Shri. Kalaimamani Embar Kannan.